United Road Towing is the largest automobile towing company in the United States. 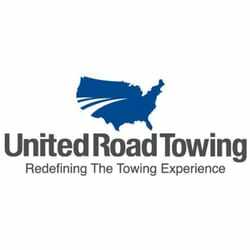 United Road Towing generates revenue from towing, related storage charges, proceeds from the auction sale of abandoned vehicles, and road service and fleet repair. The Company maintains contracts with municipal, commercial and private property impound customers. United Road Towing operates a fleet of over 500 vehicles and employs more than 1,000 professionals.